Refax Vapes has been delivering results since we opened in 2015. Our goal is to provide both a superior customer experience and tremendous value for our customers. 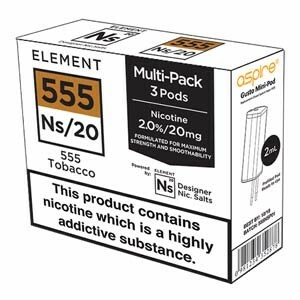 We provide a range of UK/USA/Malaysian E-liquids and are always adding more new and exciting lines. 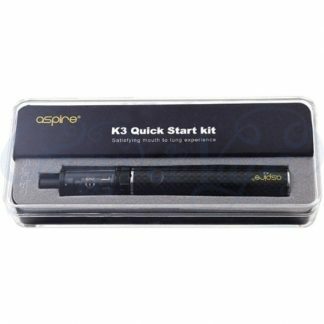 Whether you’re an experienced vaper or a newbie,we stock a range of Mod’s and starter kits, which we have tried and tested. We are happy to advise and answer any vaping enquiries. You can contact us by phone, email, social media or in person. We dispatch orders on the same working day if placed by 3pm. We use first class delivery and delivery is FREE on orders over £50, this means nearly all deliveries arrive next working day.